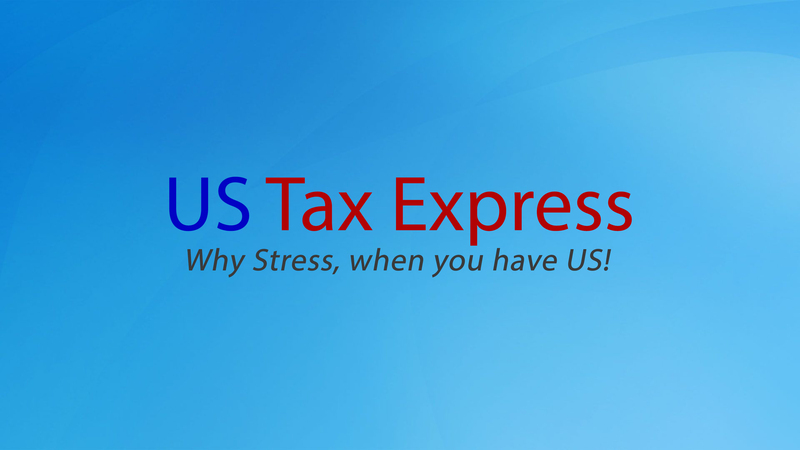 Don't Stress, File With US Tax Express! Let Our Tax Professionals Maximize Your Return Today. In The Office: Have your return prepared at one of our nine convenient Charlotte area locations. Our experienced US TAX professionals are committed to meeting your individual needs, helping you minimize your stress, and maximizing the refund you are entitled to by law. An in-office appointment with a US TAX professional can help provide long-term advice on how to help minimize your tax liability in the future. Electronic filing is included for all US TAX prepared returns. Check out locations listed below for details. For a detailed pricing estimate, call the location nearest to you. DIY Online Taxes: The absolute best value for any student or working professional that is comfortable on the web. Prepare your return and e-file from the convenience of your home, with quick response e-mail support only a click away. If your question can't be resolved over e-mail, or needs a more detailed explanation, we won't hesitate to give you a call, and answer your question over the phone. Online preparation includes Electronic Filing and the option of Direct Deposit. Click Online Tax Filing for details. DIY Taxes - Do it yourself, but you're not alone. Our DIY Online Filing service is one of the best values on the web, with superior pricing & quick response e-mail support. Our partnership with 1040.com gives you access to highly secure software, free e-filing, and screen-by-screen guidance. We reward you for doing it yourself, by offering you pricing that is far less than our national competitors, and delivering experienced advice. The convenience of your home, the piece of mind of having US there. Financial Planning: Personalized Tax & Financial Planning with a licensed CFP, Certified Financial Planner, who will work with you to develop a long-term strategy for retirement planning, minimizing your tax liability, or any other financial issues. Comprehensive financial planning is also available upon request. Pricing is strictly fee based, $100/hour. Contact Miru Raja for more information. Fax & File: This is the option for those, across the US, who want to fax or e-mail their information, and leave the rest to US TAX EXPRESS. Also available are E-mail & File or Mail & File services. Contact us for details, and to view the preparers that may be handling your return. Contact information listed below. Audit Support: Have you recently received a letter for the IRS? Don't stress, we can assist you in preparing for an IRS Audit, whether your return was prepared with US TAX EXPRESS or elsewhere. We can review your audit correspondence, help you assemble proper documentation for audit, and if necessary, amend your return, to make sure that the issue is resolved. US TAX EXPRESS has several Enrolled Agents on their team that can represent taxpayers before the IRS, in the event of an audit. US Tax Express, founded in 1995, by Hunter Slaton Jr., has grown to eight offices that serve Charlotte and the surrounding region. While our initial focus is on serving the Charlotte market, we have realized that life happens, and our valued clients don’t stay in Charlotte forever. In order to better serve our clients, across the US, and those working abroad, we now serve as a full service tax preparation and financial planning firm based in Charlotte, NC. Our services now include DIY Online filing, Fax/E-Mail/Mail & File, and Audit Support Services. 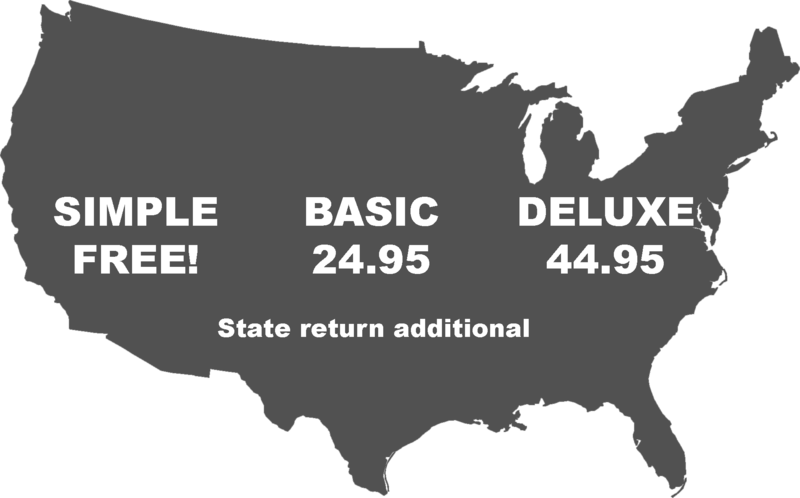 Every US TAX prepared return is E-filed for free, and your refund can be made available through any number of options. Additionally, we now offer a range of financial and tax planning services to help you achieve your financial goals. Currently, our corporate team has over 50 years of combined experience in tax preparation, office management, tax education, and financial planning. US Tax Express has nine convenient locations throughout the Charlotte metro area to service your tax and financial planning needs. 1525 W. WT Harris Blvd.